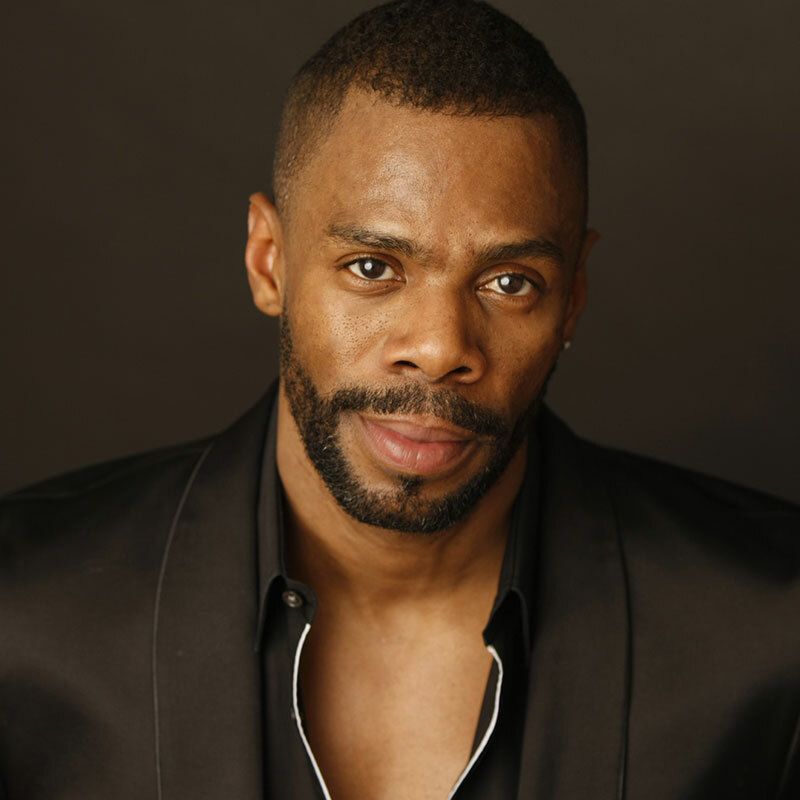 A Tony, Olivier, Drama Desk, Drama League and NAACP nominated theater, television and film artist. His plays and musicals include Dot (Samuel French), Wild with Happy (Dramatist Play Service), A Boy and His Soul (Oberon Books), Light’s Out: Nat King Cole, The Brother(s), and Up Jumped Springtime. His work has been produced by The Public Theater, Vineyard, Humana Festival of New American Plays, New York Stage and Film, The Tricycle Theater in London, Brisbane Powerhouse in Australia, Thick Description in San Francisco, Baltimore Centerstage, Detroit Public Theater, among many others. He is developing a television drama for AMC and a comedy for HBO of which he will write and serve as Executive Producer.